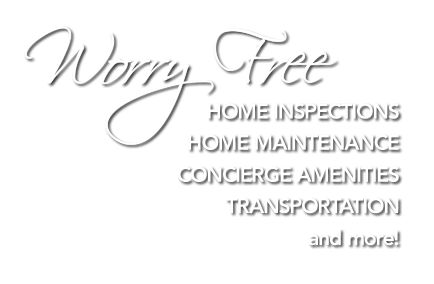 We provide peace of mind to residential and second home owners who spend extended time away from their Sarasota, Florida home or condo. We provide care and security of this most valuable asset. We serve the Sarasota, Florida area communities of: Siesta Key, Lido Key, St. Armands, Downtown, Casey Key and south to Venice. 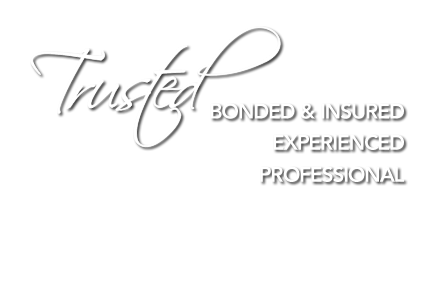 We are an insured and bonded company offering a variety of homewatch services such as regular home inspections and home maintenance while you are away. Receive regular inspections of your vacant home. We organize & monitor the maintenance. Special requests will be waiting for you in your home. We will organize your transportation needs. We offer many other unique services. Why Choose In the Nick of Time? Our service promise is to provide our clients with an extraordinary customer experience each and every time; we build relationships with our clients providing confidentiality, reliability and unparalleled customer service. Interested in Home Watch Services?